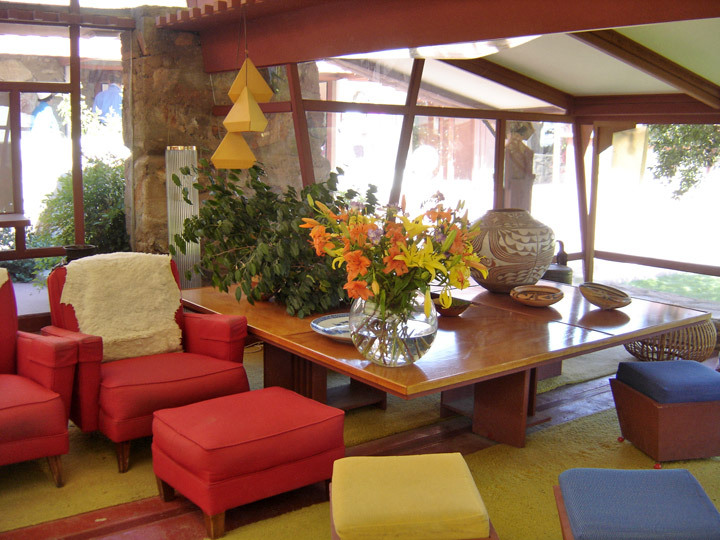 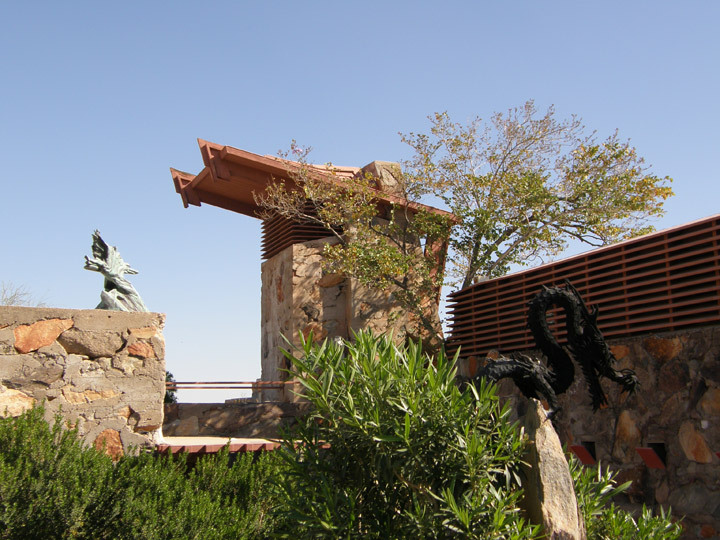 Taliesin West was architect Frank Lloyd Wright's winter home and school in the desert from 1937 until his death in 1959 at the age of 91. 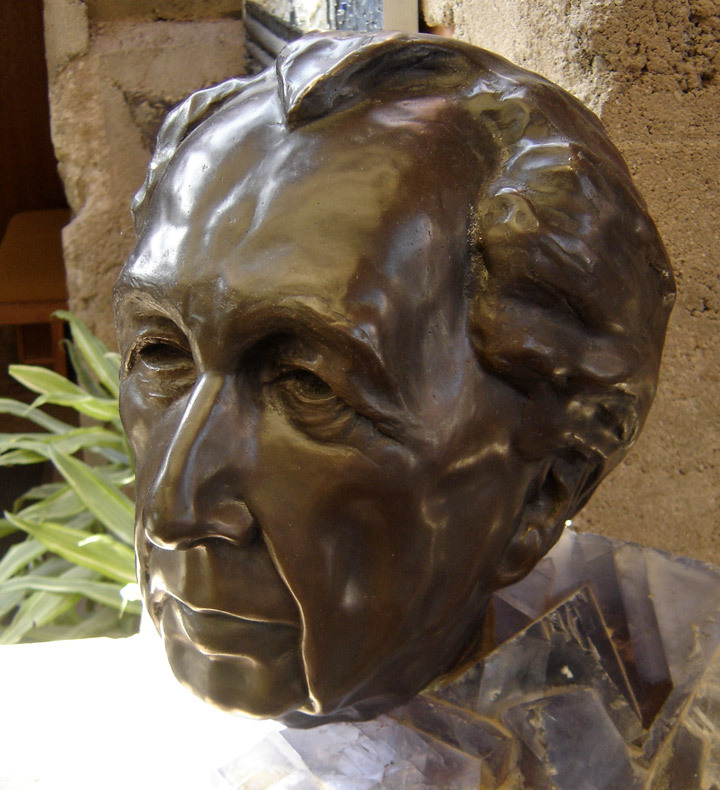 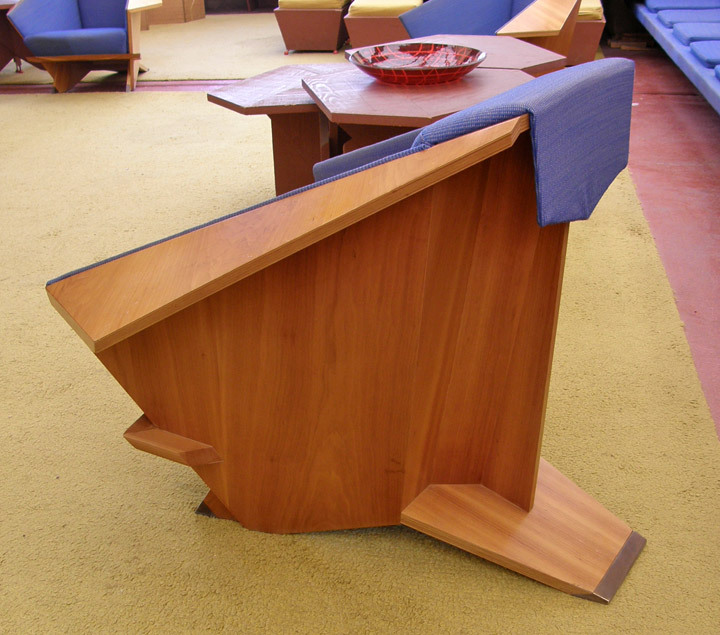 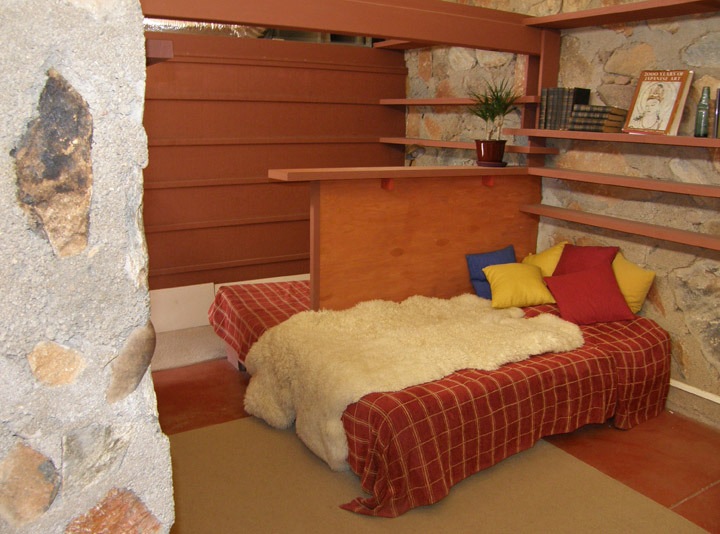 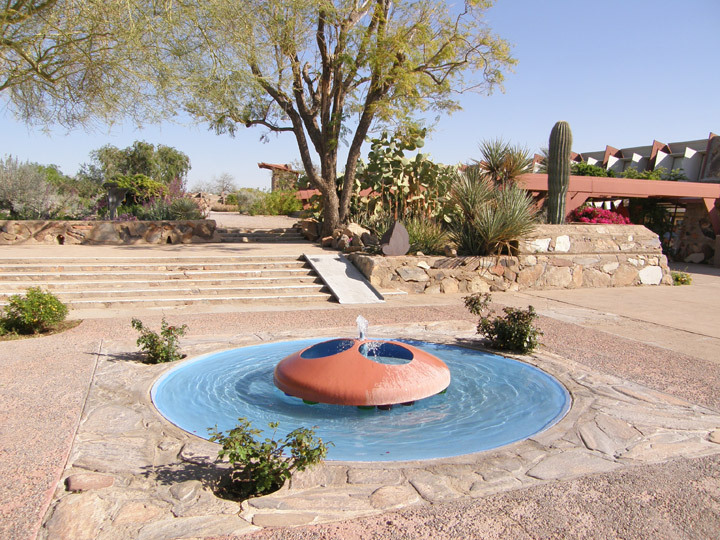 Today, it houses the Frank Lloyd Wright Foundation, a school for architects, and is open to the public for tours. 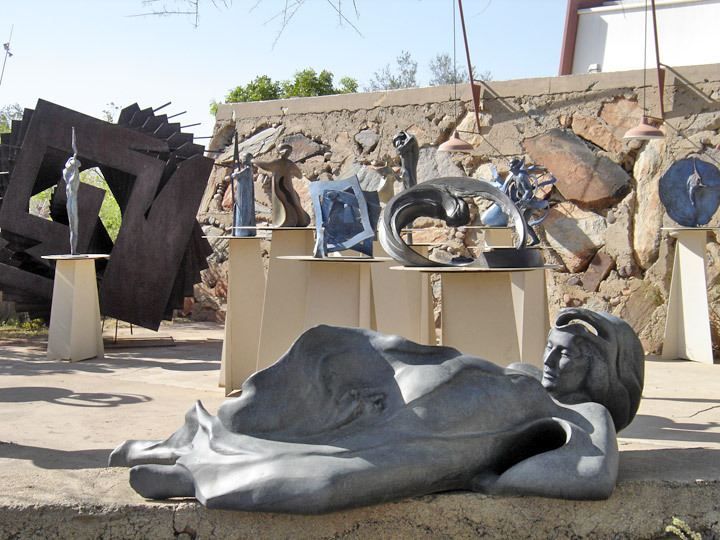 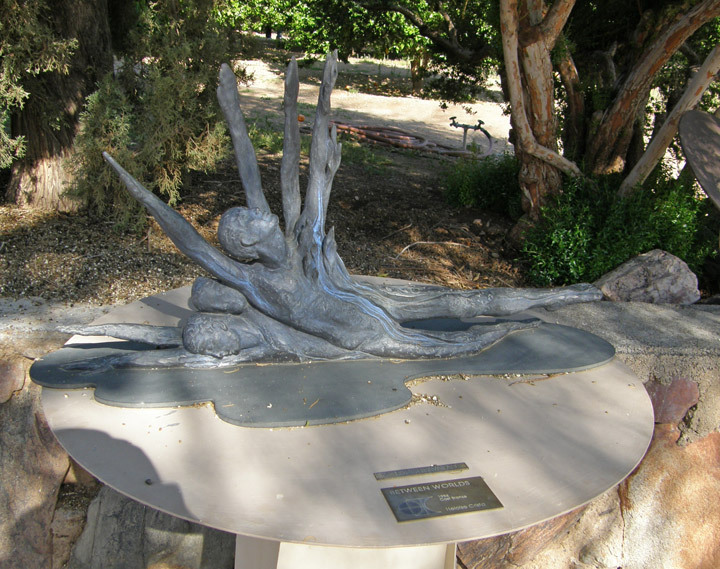 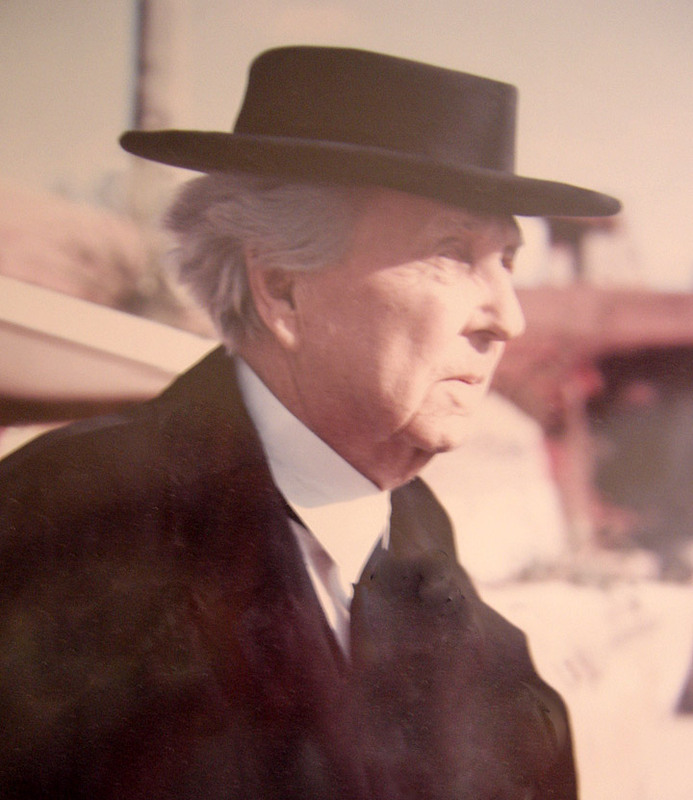 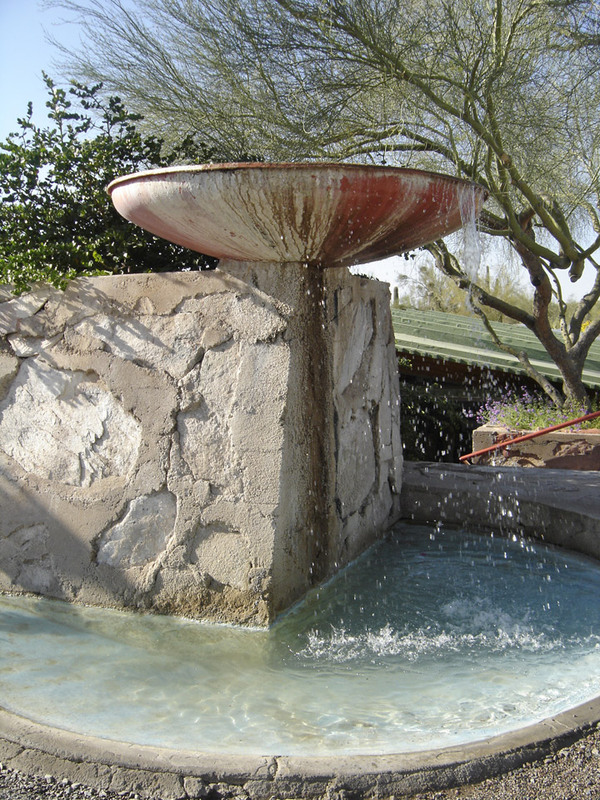 It is located on Frank Lloyd Wright Boulevard in Scottsdale, Arizona in the United States. 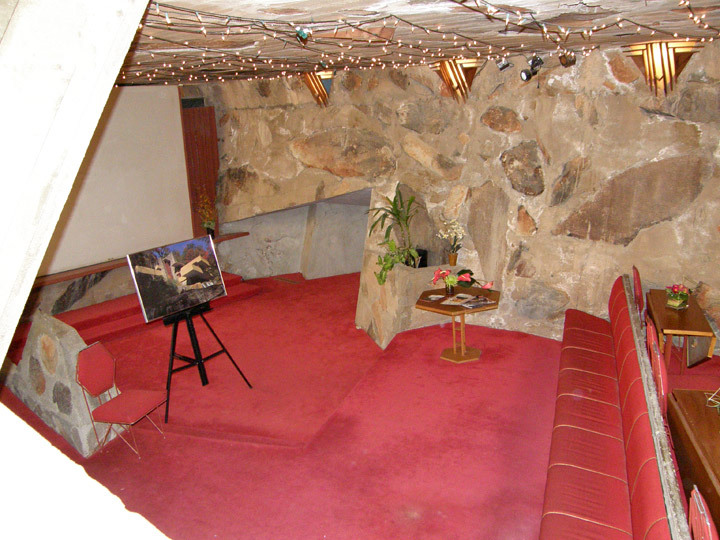 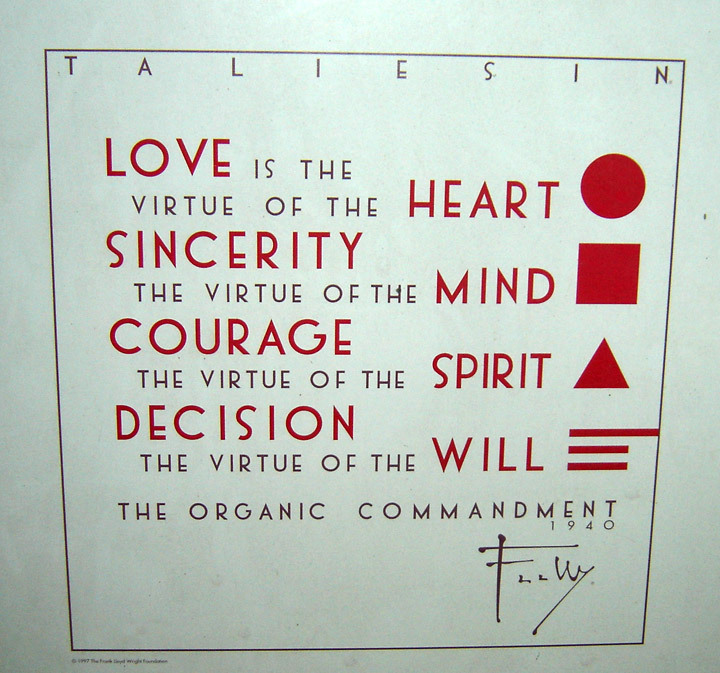 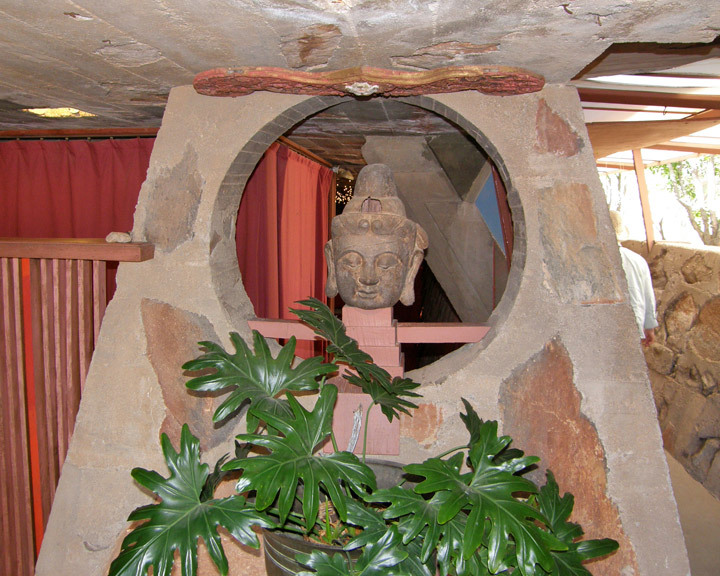 His summer home, Taliesin, is in Spring Green, Wisconsin. 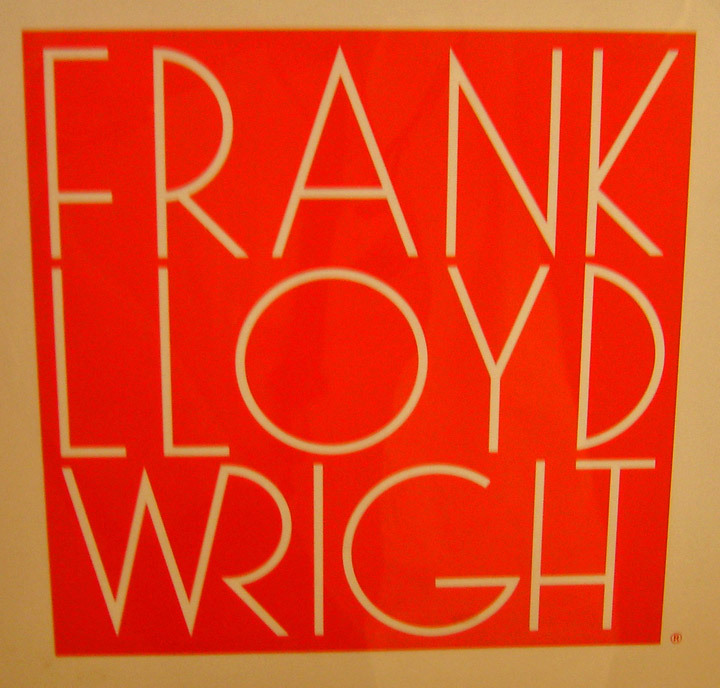 During his lifetime, Wright continually altered and added to the complex of buildings, all of which were constructed by students. 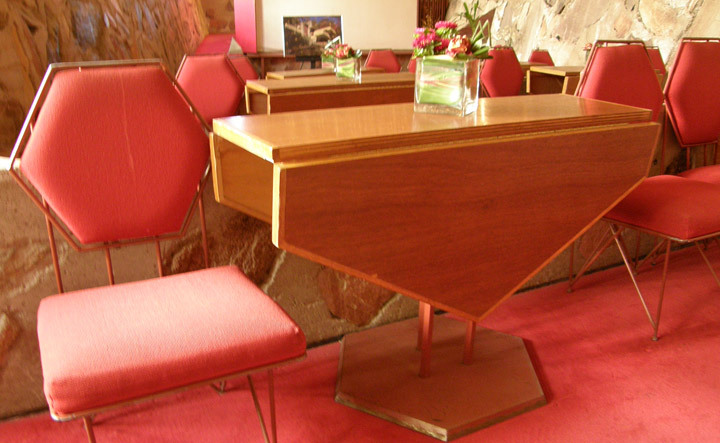 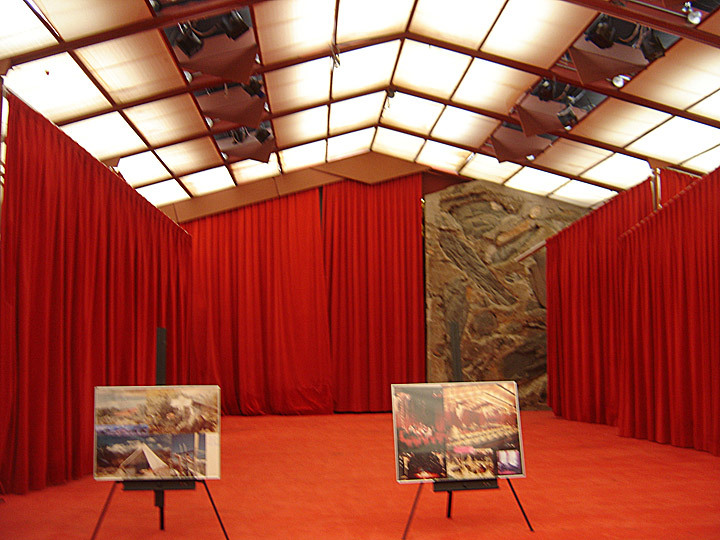 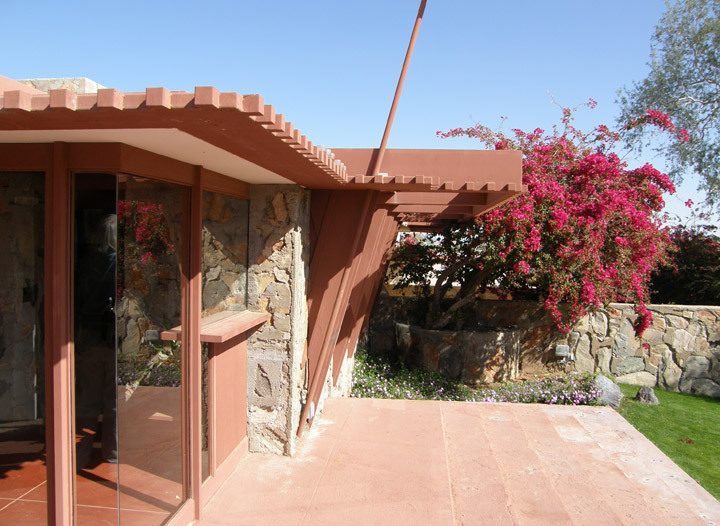 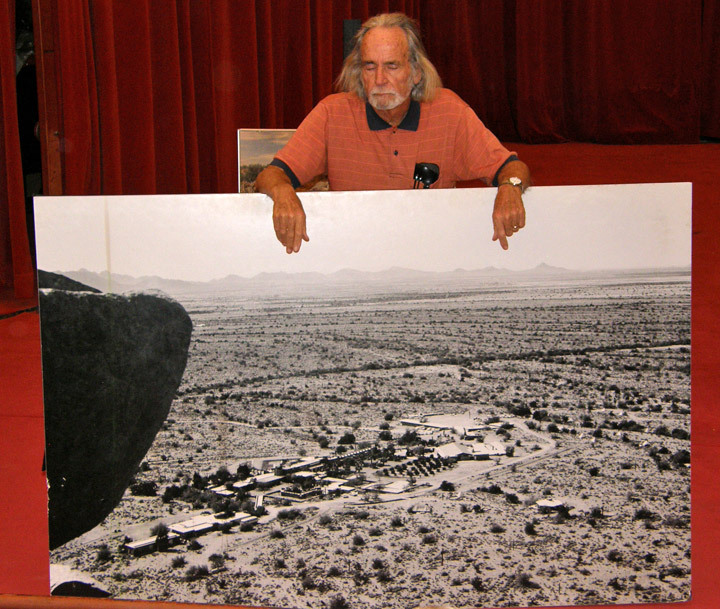 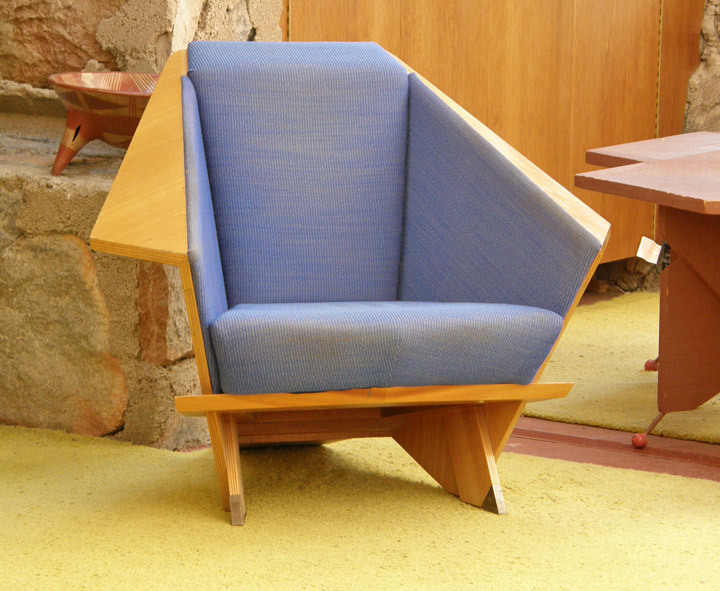 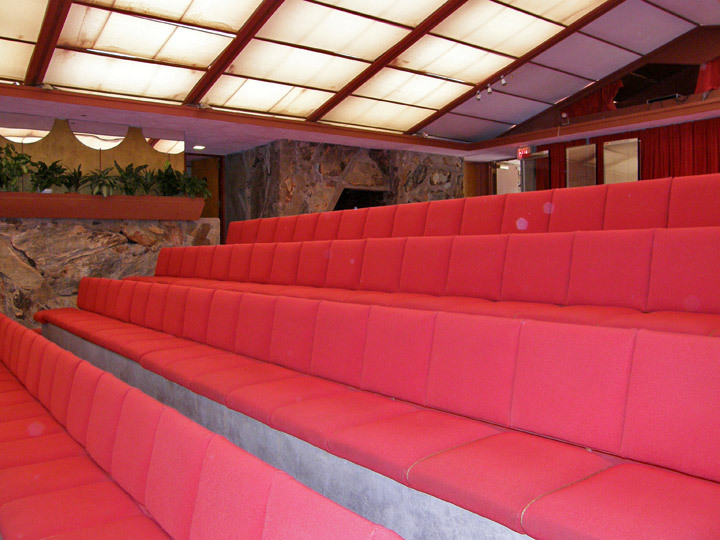 Many of Wright's most famous buildings were designed in the drafting room at Taliesin West, including the Guggenheim Museum in New York City and Grady Gammage Auditorium at Arizona State University in Tempe. 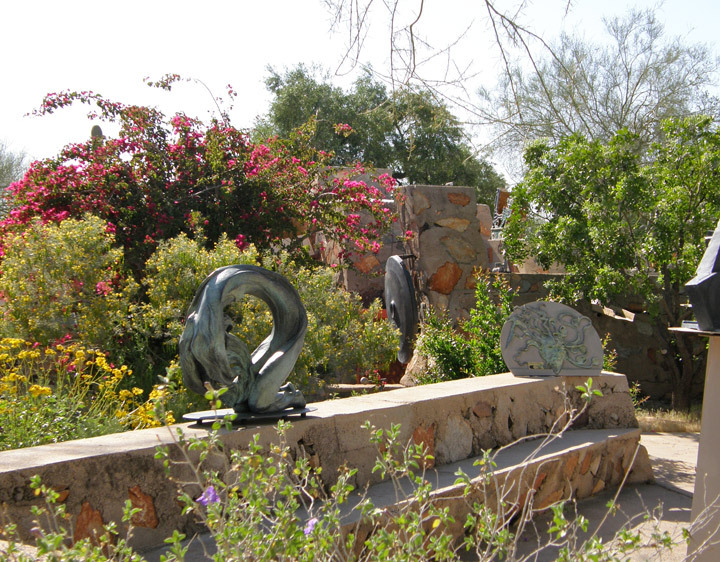 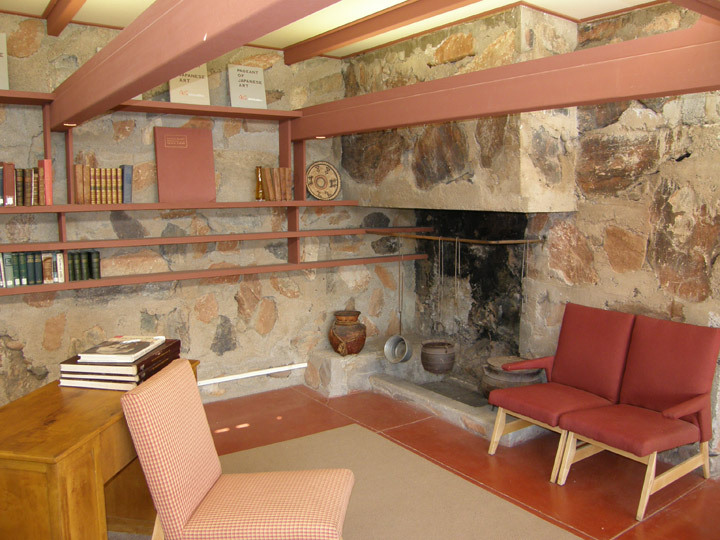 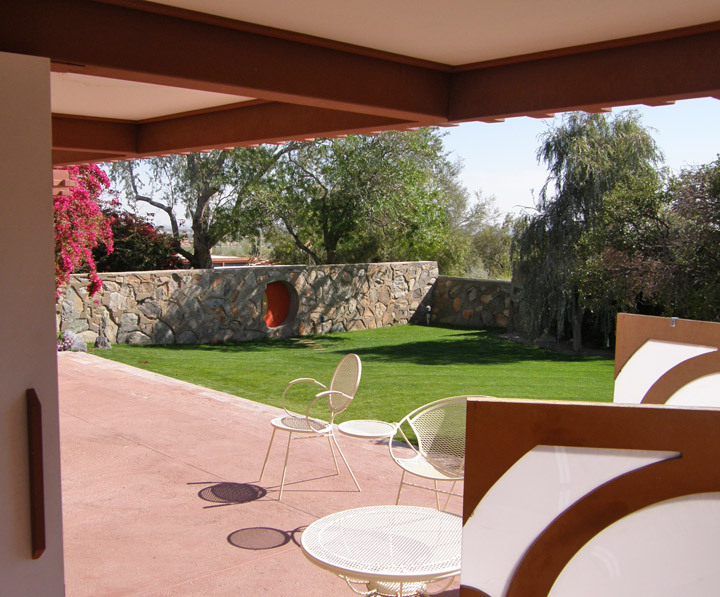 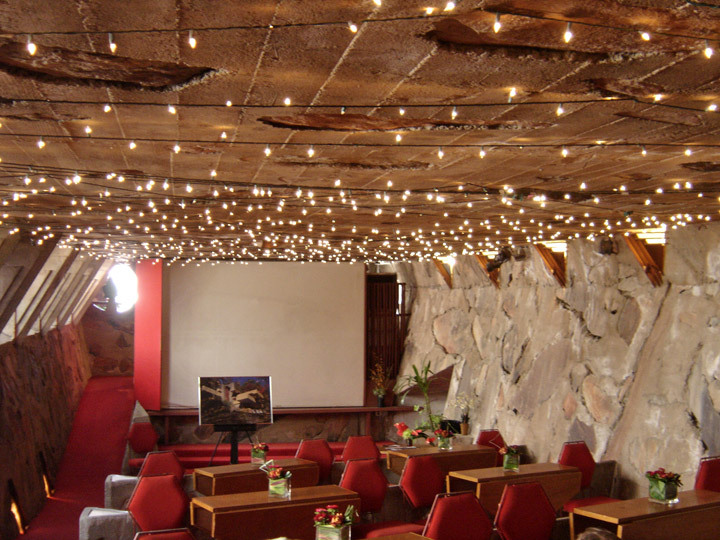 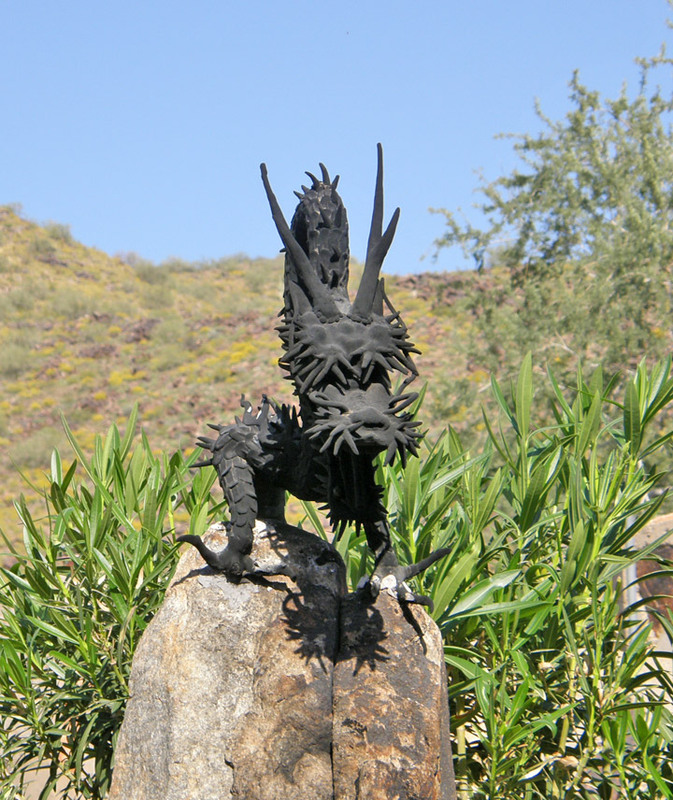 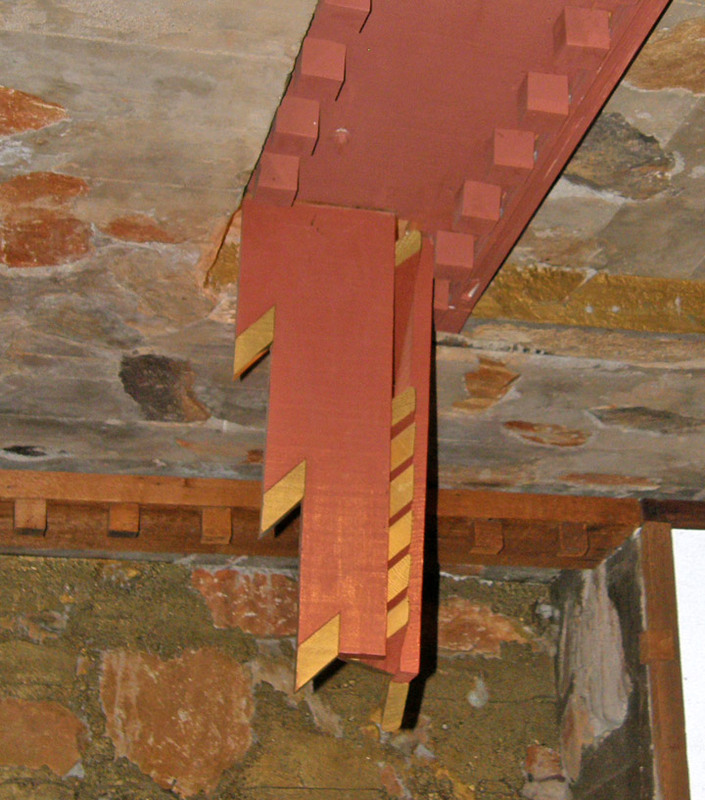 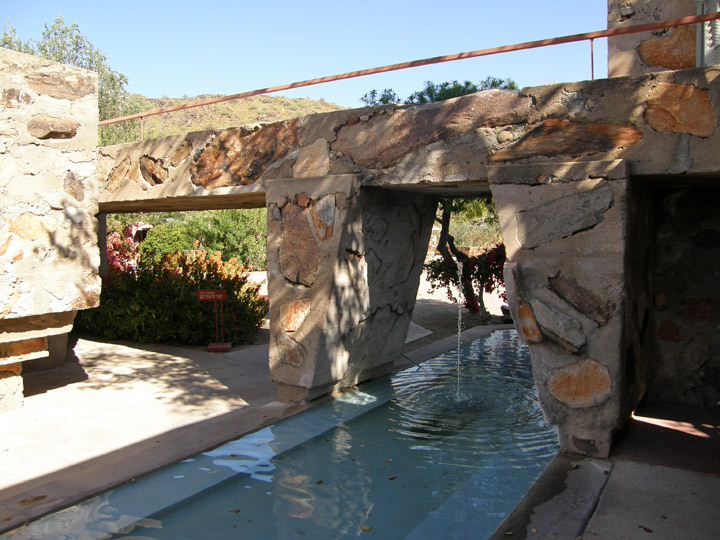 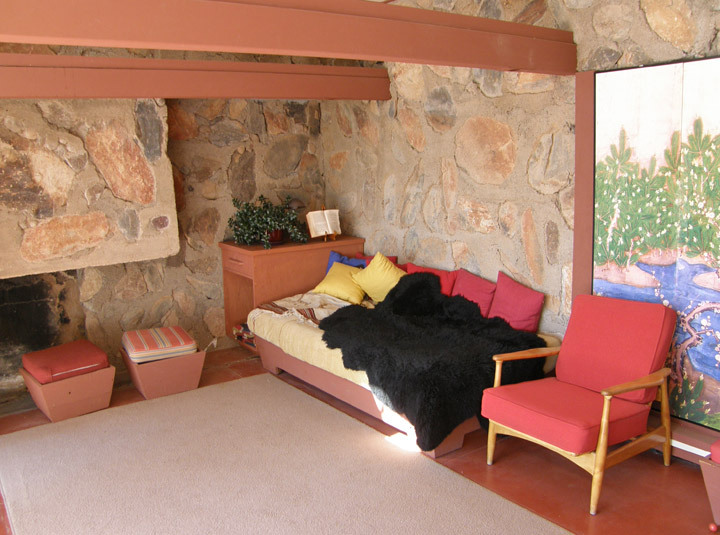 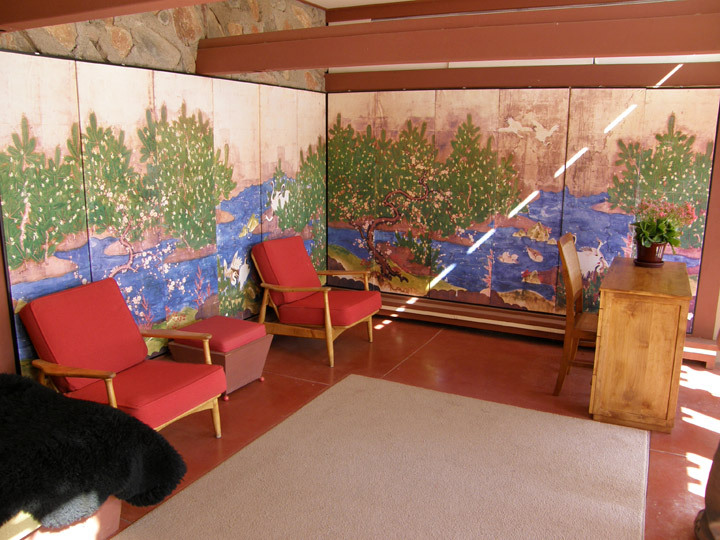 Taliesin West continues as the headquarters of The Frank Lloyd Wright Foundation and as the winter home for the School of Architecture. 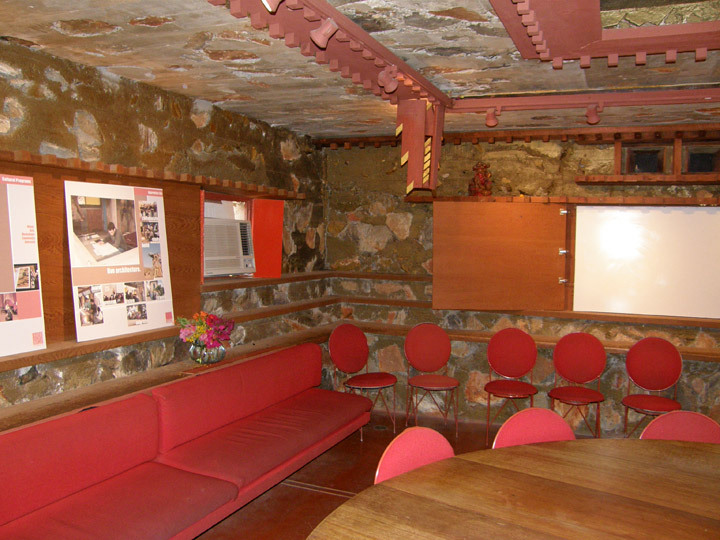 Restoration work to the private quarters of Mr. and Mrs. Wright was completed in 2004, and tours of the home and school are conducted on a regular basis.s.